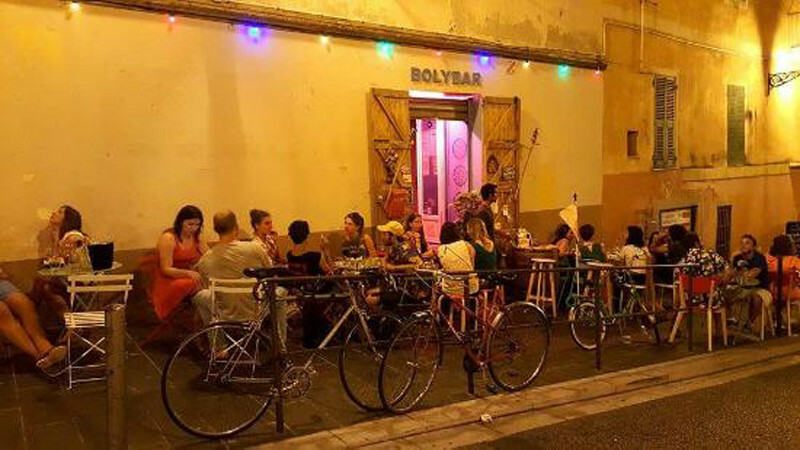 Best for drinks with friends: Situated in the centre of Old Nice this lively little venue is the ideal place to socialise with your mates, grab a few beers and enjoy the nibbles and snacks such as french tapas, homemade samosas and tortilla chips with guacamole. Offering a buzzing atmosphere, great music and cool staff... this is the place to be! Best for pizza: Lovely friendly staff and incredibly tasty pizza... what more could you want!? Situated in Hyeres, locals love the homemade pizzas in this restaurant and can't recommend it enough. Best for ice cream: Everyone comes here for the huge ice cream Sundays but it’s also a lively cocktail bar with a tiki theme and Brazilian style dancers and singers. Come to enjoy the entertainment and the people watching if you’re lucky enough to get a seat outside on the front. Best for live music: One of the busiest bars in town with a reputation for pulling in the crowds to have a good time drinking, singing along to the live bands and dancing on top of the tables. For those whose French is a little rusty, the staff are welcoming and English speaking too. Best for special occasions: For a real treat, La Villa Madie is a restaurant offering an excellent dining experience in a stunning setting. In a picture perfect location overlooking the rocky coves and cliffs of the Pointe du Corton, enjoy delicious 2 star Michelin food and wines. It can be a little pricey but the meal and views are worth it. Best for burgers: Head to Cap Horn for a real meat kick with some of the best and juiciest burgers in the South of France. The bar also offers a great selection of beers too… to wash it all down of course. Best for cocktails: Although primarily a tapas bar, this young and lively venue also serves incredible cocktails at very reasonable prices. We’ve heard the Moscow Mule and the Apple Pie cocktails are to die for! Best for sunset views: Wind down at the end of the day in L’Escale on the island of Porquerolles with cocktails and a superb view of the sunset over the harbour. The foods also fresh and tasty if you happen to stay a little longer than planned. 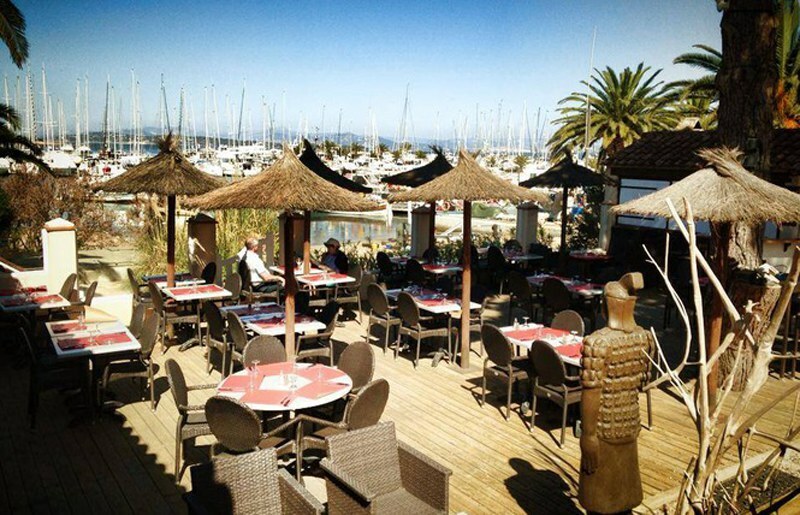 Best for local cuisine: Set in front of the harbour in Cannes, head to L’assiette Provencale for wonderful French food at excellent value. The restaurant offers set menus at different prices levels with good service and a lovely ambience. Best for wine: Calling all wine lovers! 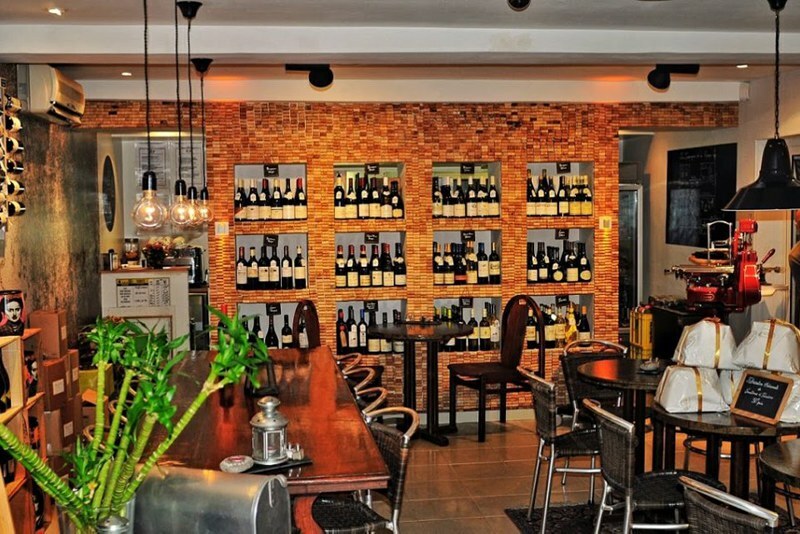 Les Compagnons de la Grappe is a little authentic wine bar in Nice run by welcoming hosts who are really passionate about wine. Accompanied by just as impressive food, this is a dining and drinking experience not to be missed. Fancy visiting some of these restaurants for yourself? 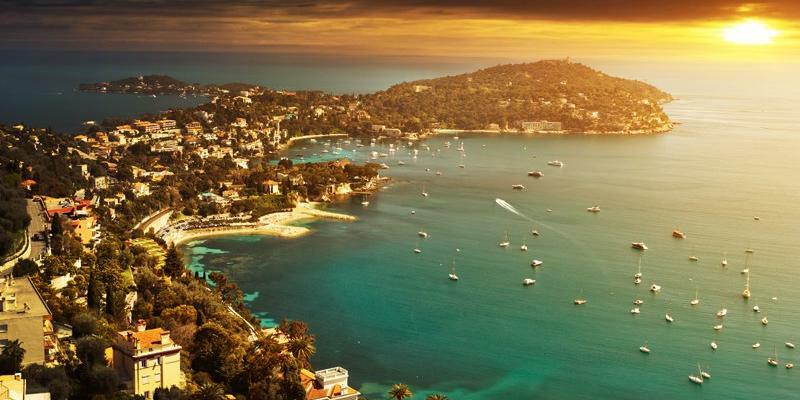 See our apartments in the Cote d’Azur. Already been? 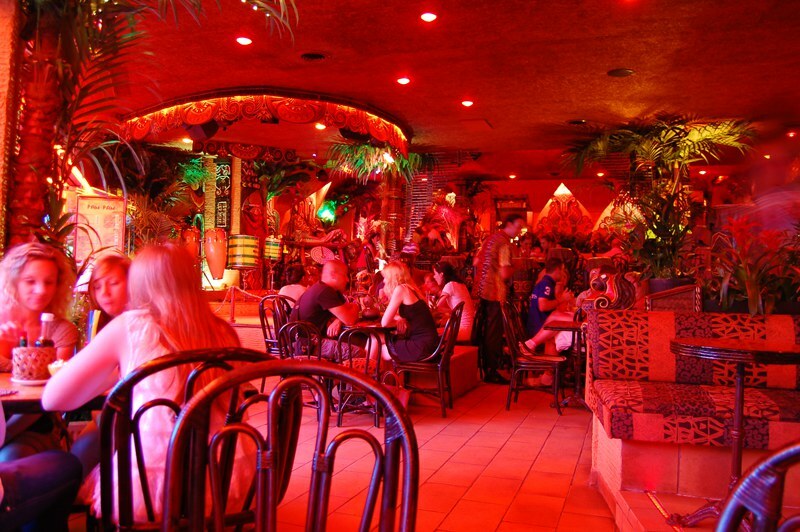 Which of these restaurants or bars is your favourite?